In this webinar, the panelists discussed the main features of the key financing options available to private funds, including prime brokerage financing; structured repurchase agreements; special purpose vehicle financing; total return swap financing; and subscription credit facilities, as well as recent developments in the fund finance market. 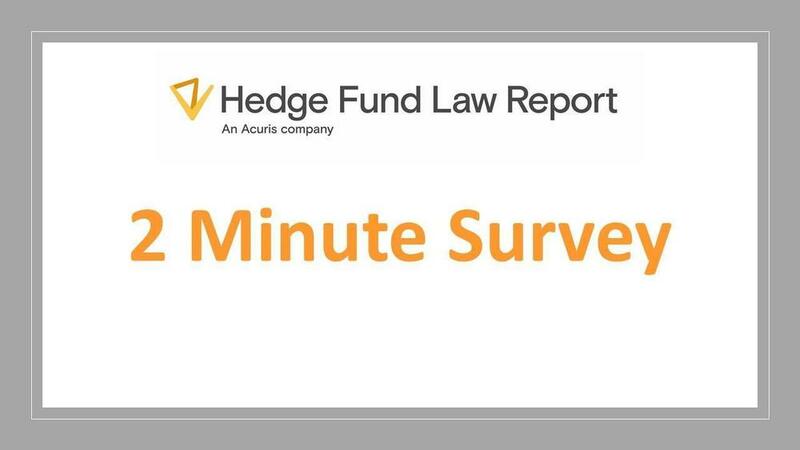 The webinar was moderated by Kara Bingham, Senior Editor of the Hedge Fund Law Report, and featured Jeff Johnston, managing director at Wells Fargo Securities, LLC; Fabien Carruzzo, partner at Kramer Levin; and Matthew K. Kerfoot, partner at Dechert. Blockchain technology and the related cryptocurrency asset class are rapidly evolving and present traps for unwary fund managers. In this presentation, the Hedge Fund Law Report examined regulatory developments affecting cryptocurrencies; scrutiny of initial coin offerings (ICOs); the recent SEC examination sweep of firms that trade cryptocurrencies; and custody and other compliance issues faced by advisers who hold digital currencies.